There are over two hundred covered bridges throughout New England, and almost all of them exquisite. With trees the most plentiful resource in New England for the newly arrived colonists, it is perhaps unsurprising that most early bridges were made of wood. But the New England climate can be harsh and the average life expectancy of a wooden bridge was only around ten years as exposure to the elements led to a rapid deterioration in their condition. Covering them protected their structural members, extending their life to eighty years or more, and pitched roofs prevented the buildup of snow in winter which would have cause the roofs to collapse. Perhaps the architects of the Minnesota Vikings’ stadium are wondering today why they didn’t learn this centuries old lesson after its roof collapsed (see here) on December 12, 2010 after a powerful storm dumped mounds of snow across the upper Midwest. Different construction techniques were employed but in New England many had heavy timber braced on huge granite blocks. 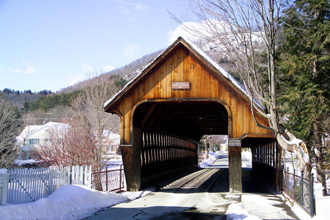 These bridges were built to last and last they have; Vermont and New Hampshire have more covered bridges per square mile than any other place in the world. The early bridges were built long before the advent of the car and so can only accommodate one line of traffic. 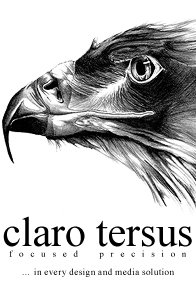 It adds to their timeless appeal, and reminds us of our forebears and a way of life long since consigned to the past. 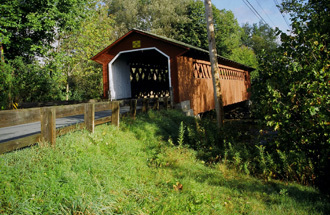 Discovering the covered bridges in the area surrounding where you live or are visiting is a rewarding experience. It is easy to understand why painters and photographers line the roadsides and river beds for just the right angles. 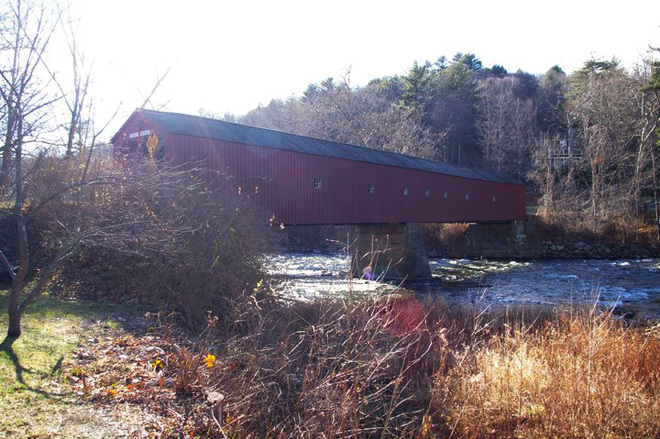 Numerous online resources can help guide your way, but none are better than Virtual Vermont with its in-depth guide to every covered bridge in Vermont, including photographs, descriptions and invaluable county maps showing the location of the covered bridges. These magnificent architectural specimens are not confined to the Northern states and a magnificent example can be found in West Cornwall, Litchfield County, Connecticut. It was built in 1864 to replace a bridge that was washed away in a flood. It’s thought the center pier supporting the middle of the bridge was probably reused from the earlier structure. In 1973 the Connecticut Department of Transportation rehabilitated the bridge by inserting a concealed steel deck to bear the weight of the traffic. The bridge was listed on the National Register of Historic Places in 1975. Whichever bridge you visit, take your camera. You’ll regret it if you don’t.